Did you know 95% of Washington's farms are family farms? 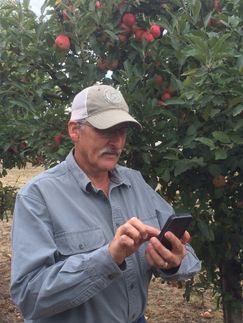 Meet our farmers and learn how they grow our food! Did you know Washington produces 25% of the world's cabbage seed? Learn amazing facts about Washington crops! Pull up a seat and join the conversation! Do you like to eat fresh food? Do you know where and how your food is grown? 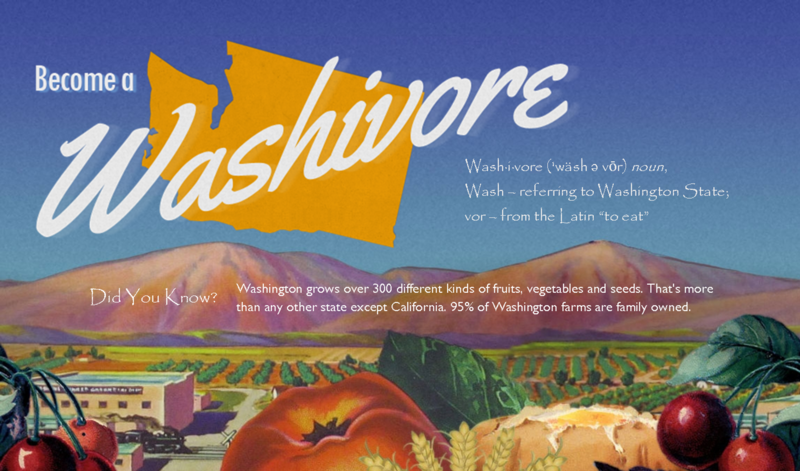 "A Washivore's Guide to Washington Agriculture"
"10 Reasons to Know More About Washington-grown Food"